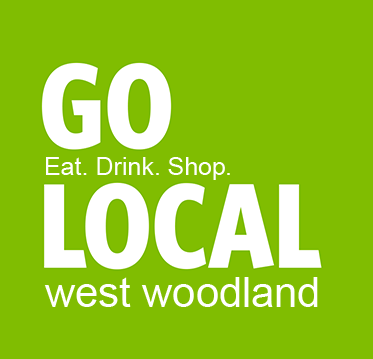 We are excited to share with you the 2nd West Woodland Neighborhood Business Directory. The directory was created in an effort to celebrate the small businesses and owners who call the West Woodland Neighborhood home. The directory makes it easy to GO LOCAL when buying gifts, starting home improvement projects or joining friends for Happy Hour. When you shop local, more of the dollar you spend here, stays here.